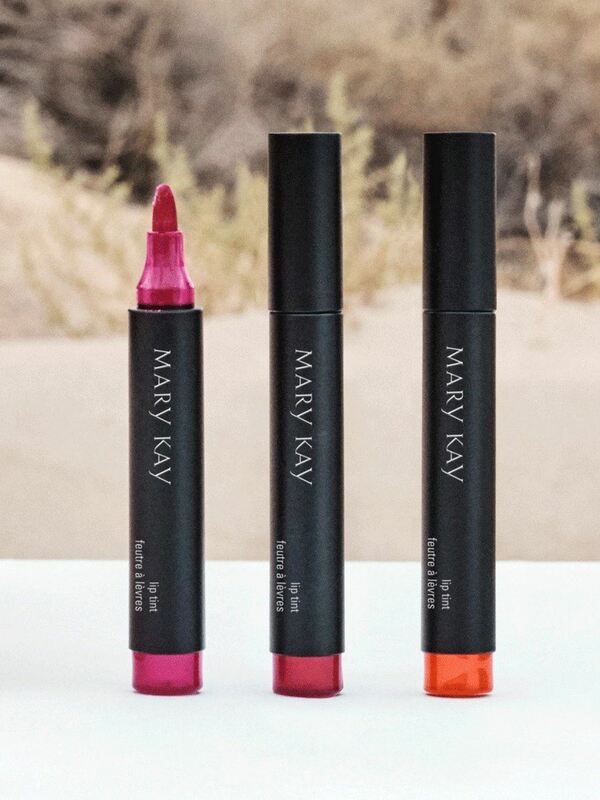 A wash of colour delivered to lips in three feminine shades inspired by the exotic blooms of the desert. 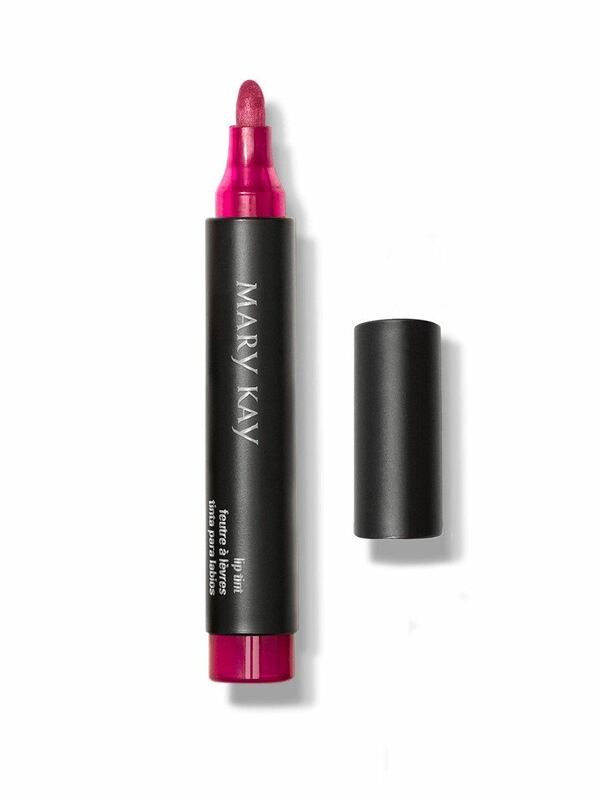 This water-based tint washes lips in beautiful, buildable colour. The lightweight formula has a bare-lip sensation, meaning you can flaunt dreamy shades instead of feeling them! Now, you can express yourself with custom lip looks that begin with kissproof, nondrying pigment. Apply to dry, clean lips. Place the tapered applicator in the centre of your upper lip under your Cupids bow, and sweep left and right. Repeat on bottom lip. 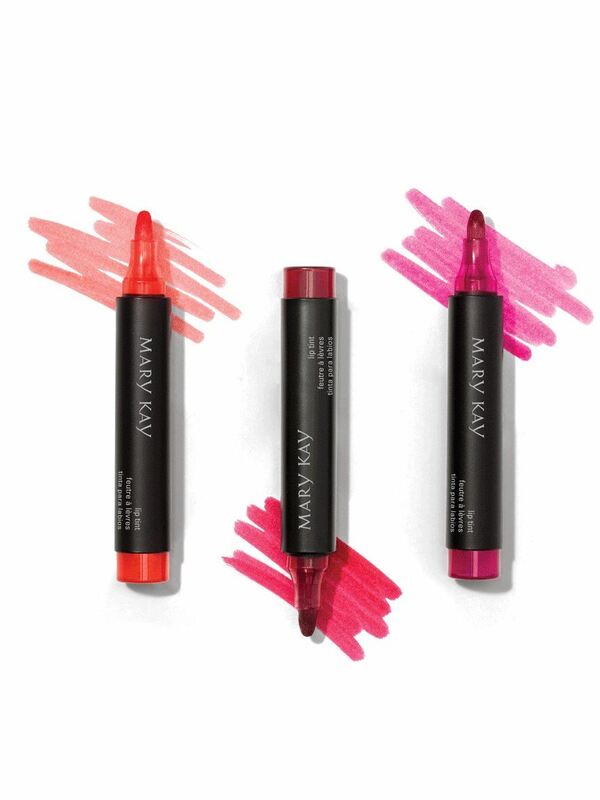 Wear lip tint alone, or use as a base to boost the colour of your Mary Kay lipstick or lip gloss. A penlike precision tip makes it easy to line lips and fill them in with the water-based formula.